I chuckled at the comment. Having spent the last 15 years as founder, chairman and CEO of three nonprofit organizations, I readily identified with his statement but with some clarity. It was not that nonprofits did not make money; the fact is my organizations generated very modest incomes yearly. The income, however, has never been never enough to remove the tag of “volunteer” from the individuals like myself who played the role of CEO and executive director. The three to four other volunteers working tirelessly to advance the organization’s mission worked hard throughout the year with no salaries for their efforts. The engagement of volunteer resources is largely done in a haphazard manner. There is a lack of understanding about the tremendous contributions and self-sacrifice made by volunteers. As a result, volunteers buckle under the pressures of sustaining deliveries until finally, there is nothing left to give and they burn out. With the flame of hope and dedication extinguished under the countless hours of free time given to our organizations, our organizations’ activities are severely curtailed, or the organizations simply fall into ruin. A study conducted in 2007 concluded that organizations were more dependent upon direct service volunteers than indirect service volunteers. That is, volunteers carried out the lion’s share of the organization’s mission that its paid staff. Paid staff in organizations that also enlist volunteers have long expressed a fear that volunteers might be used to perform their jobs. Though many public and large nonprofit organizations are seeing slightly increased revenue, costs and other factors such as decreased tax revenue are compelling these organizations to rely more on their volunteer staff to preserve and execute their service deliveries. This has caused some companies to lay off paid staff and shift more responsibilities to volunteers. This is a very dangerous and disturbing trend because it is not a sustainable model. As mentioned, unpaid volunteers can burn out and become disillusioned. 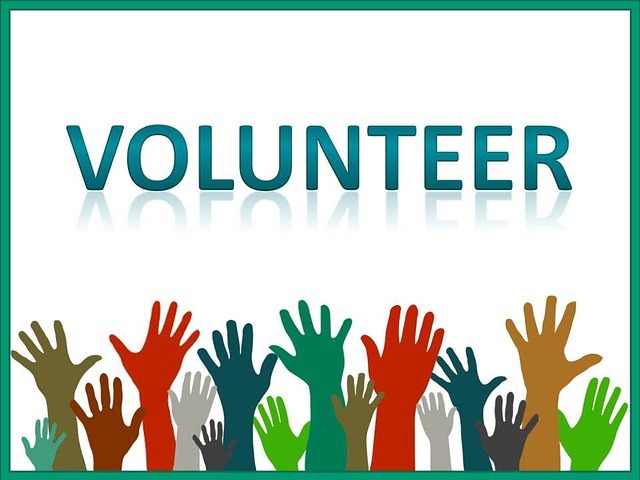 When looking at volunteers and the delivery of public services, we must question the wisdom of using volunteers to assume the work of former paid staff, who may have amassed a wealth of knowledge and experience superior to their volunteer counterpart. To address the question, it is important to understand the role New Public Management (NPM) and New Public Governance (NPG) has on this topic. While NPM describes a shift in the notion that volunteers are suitable options to service delivery, NPG describes forces that directly impacts decisions justifying the use volunteers in public organizations. It is not uncommon for scholars to speak of the myriad ways that private for-profit and nonprofit organizations deliver public goods and services, even blurring former meanings of sector boundaries. But the fundamental assumption here is that these volunteers will be a natural fit for the replacement of a seasoned employee. Much of the pains we suffer from staffing our nonprofits is the selection of a qualified volunteer staff. As a volunteer, “just because you want to, does not mean you should.” Volunteers should possess core qualifications for the positions they seek. Training volunteers is not completely a free endeavor since professional and technical training may be required. Volunteers are “free” or impose no monetary costs on the host organization. Volunteers can “save” agencies teetering on the edge of financial ruin. Volunteers can be a source of tension with paid staff. Care and concern should also be acknowledged about unnecessary job substitution and organizations should maintain their quality standards through extensive training and good management. Conversely, it is these very professional and training standards that are lacking in public services volunteering. There are good reasons to be wary about volunteering’s growing importance in public services – where the charge is that it is bad for services (colluding in their impoverishment as budgets are slashed) and bad for volunteering itself. A delicate dance is necessary to strike the right balance of using volunteers in public service delivery. The statement “nonprofits do not make money” was shown as one example of volunteerism: a tough grind requiring blood, sweat, and tears to fulfill an organization’s mission with unpaid staff. I then brought into focus volunteers in public service delivery and how problematic it can be replacing paid staff with volunteers. Volunteering can be very rewarding. However, if trends persist of involving volunteers more and more with service delivery, then institutes of training and professional development paths should be developed. This will ensure that volunteers have the tools necessary to perform their tasks and that public services have a volunteer pool that will add to its baseline and not create a hindrance.